BOSTON, MA, February 24, 2019 /24-7PressRelease/ — TeleType Co., developers of the SmartTruckRoute GPS app for truck drivers, now offers the convenience of free truck route optimization for up to 100 stops within the app. The company still offers their SmartTruckDispatch.com free website optimization tool. 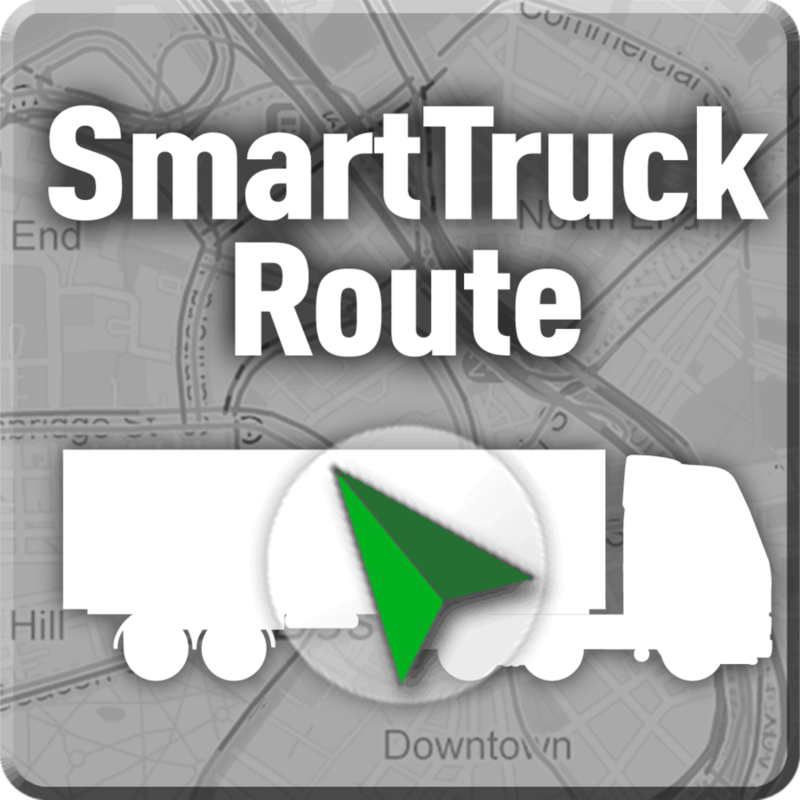 There are multiple ways to enter the points into the SmartTruckRoute app. 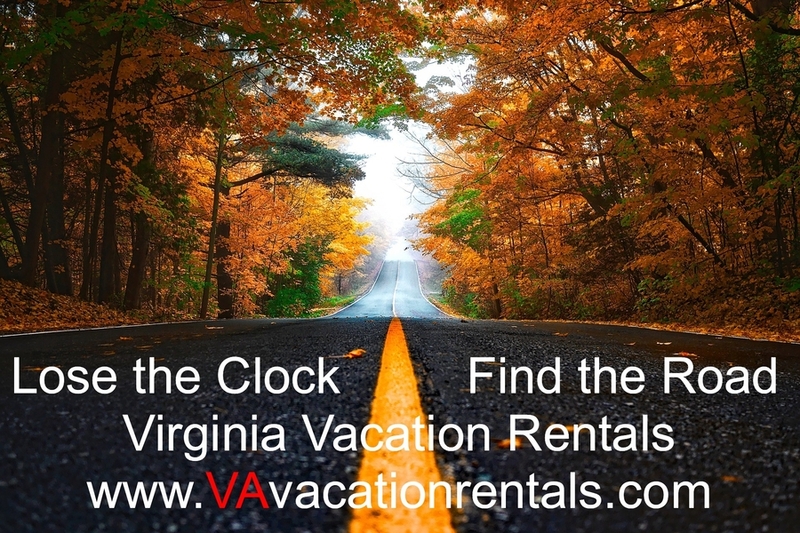 Points can be sent as GPS coordinates or as addresses. Dispatchers or back end systems can send the stops directly to drivers so that drivers don’t have to enter stops manually thereby eliminating operator error in setting destinations and saving time. The other advantage is for independent truck drivers to be able to optimize the order of the stops that managers or customers request and see a visual representation of the route on the truck GPS app before beginning the journey. Note that the optimization feature is included free of charge with paid SmartTruckRoute licenses. Individual licenses can be purchased on line or through the in-app purchase option. These licenses can be used on any Android system including phones, tablets, and in-dash systems. Contact TeleType for corporate licensing, vehicle tracking, and route integration applications. TeleType Company, based in Boston, MA can be reached at 1-800-717-4478, 1-617-542-6220, [email protected], www.smarttruckroute.com.